Thursday, May 9th: click on button below for flyer to bring with you!! 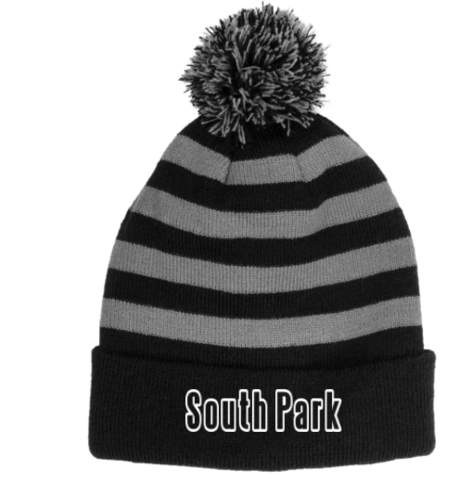 New this year! 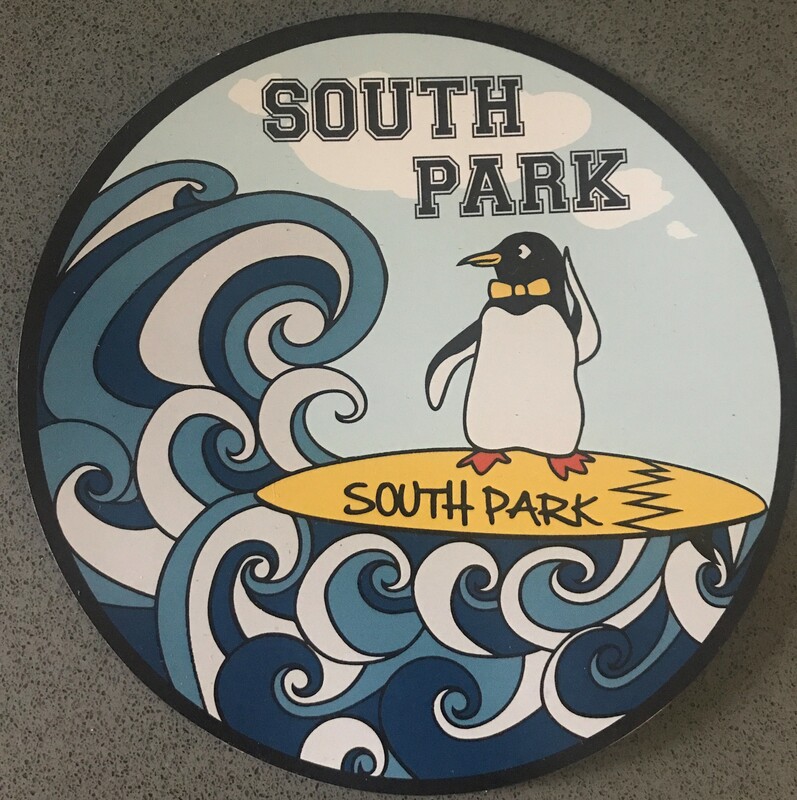 EVERY Friday is South Park Spirit Day! All students and staff are encouraged to wear their spirit gear on Fridays! 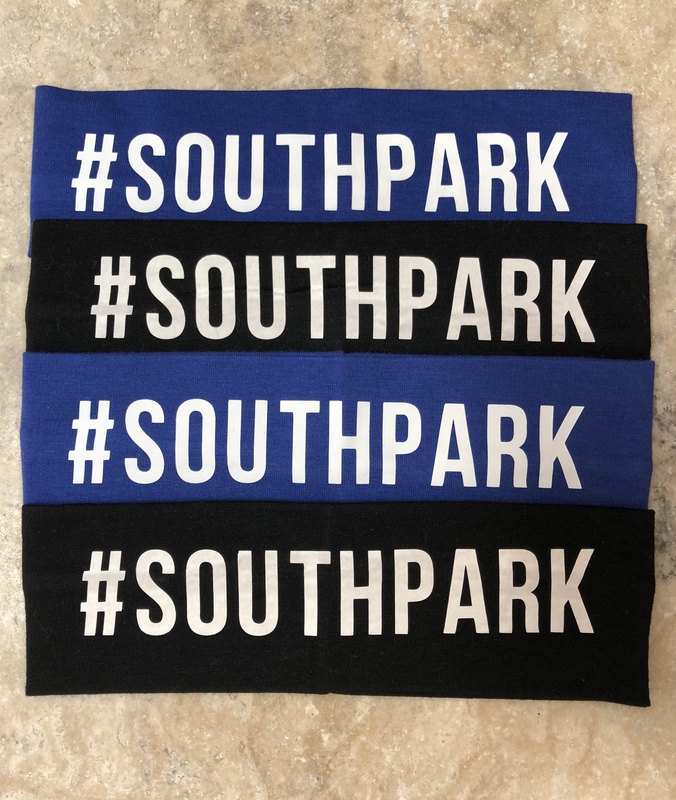 The PTO still has hats, water bottles, headbands (blue/black), car magnets, and notepads available for purchase. 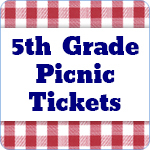 Items purchased will be sent home with your child! 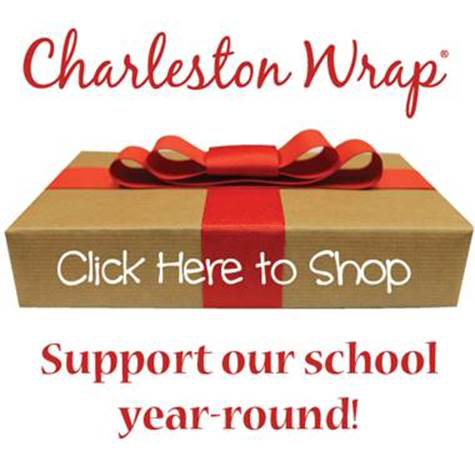 The official PTO gift wrap sale is over, but you can still support the PTO by shopping for gift wrap and home/kitchen offerings year-round! 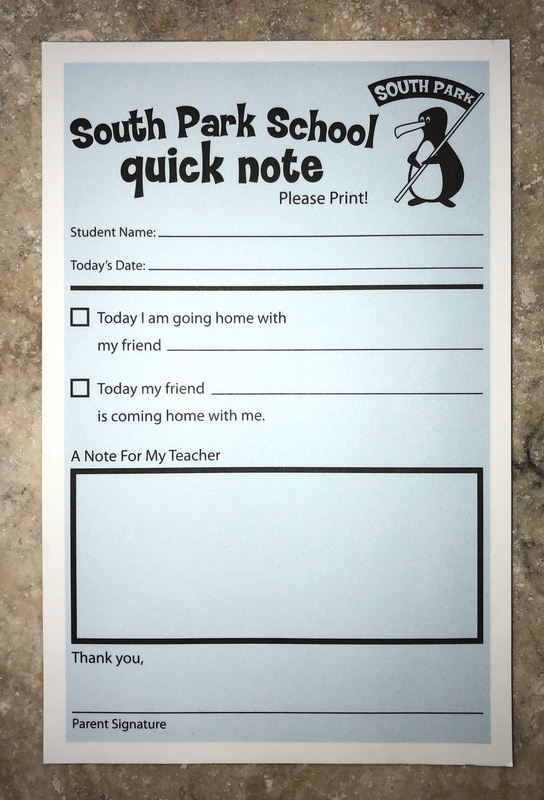 Click below, and enter our school ID: z-11736 to shop! 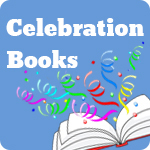 Celebration Books are a wonderful way to remember a special event, celebrate a child's accomplishments, honor a teacher or staff member AND support the South Park Learning Commons! To add events to your own calendar, check the appropriate boxes below and download the calendar file. You may also click the button to view the full calendar.